A tooth with infected pulp should be treated quickly to avoid the spread of infection. The pulp, which is the central part of natural tooth, can get infected from bacterial invasion. This may occur when the tooth is broken or when it has large caries. A dentist performs root canal treatment to remove the infected pulp and protect the tooth from the danger of falling out or spreading the infection. It is a painless procedure which can be performed by experienced dental professionals. 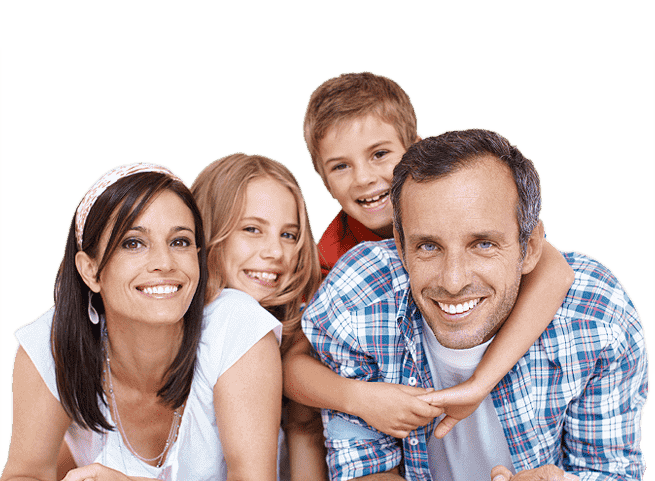 At our San Bernardino dental office, we treat a number of dental problems. Root canal treatment is among the complex procedures performed by our dental professionals. Through this process we have been able to improve oral health of many of our patients in and around the city. Tooth decay or injury can provide access to bacteria to reach the pulp of the tooth. The infection of the pulp can quickly spread bacteria to roots, supporting structure and other teeth. This can ruin oral health and cause tooth loss. The pulp of the tooth is removed to ensure that infection does not spread and the tooth is in tact. The dentist firstly checks the tooth thoroughly to check its status. X-rays may be taken for the purpose. Root canal treatment is recommended when the dentist finds that the pulp is infected. Local anesthesia is used as a numbing agent. A rubber dam is used to isolate the tooth from other teeth. The dentist starts by making an opening on the biting surface to access the pulp. 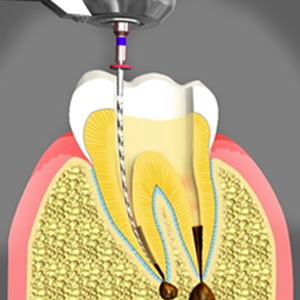 The infected pulp is removed and the canal is cleaned using dental files. Gutta-percha is used to fill the canals and filling materials to restore the tooth. A dental crown is cemented over the tooth to protect it from damage and support its physical functions.